Home business coach and digital entrepreneur Mark Ford reveals his mission statement, his purpose, and how he can help you create a bigger life for yourself with the Digital Experts Academy. In today’s episode of my home business coaching series I reveal something that I am immensely proud of. That is my mission statement, my purpose, and what I want to achieve in helping people start their own online home business. Helping individuals define what their big mission in life is, their purpose, their ‘WHY’, is a huge part of developing their personal brand. Helping people discover what the fire in their belly is puts them into the position of identifying their purpose and that everything they do in their business and personal life is done in alignment with this vision and purpose. Also, it enables you to position yourself in the marketplace so that people know exactly what you stand for and that you can potentially help them. 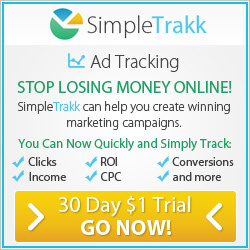 I concentrate a lot on this in the home business coaching services that I offer. My business mentors, and the co-founders of the Digital Experts Academy, Stuart Ross & Jay Kubassek have their own mission statements. In the home business coaching video 5 below I also speak about when and why I joined the Six Figure Mentors and Digital Experts Academy, as well as the reasons that prompted me to join the Digital Experts Academy leadership program. I currently lead the Digital Experts Academy BLACK Mastermind program. The BLACK membership is the final stage of the Digital Experts Academy (DEA) training and mentorship programs. 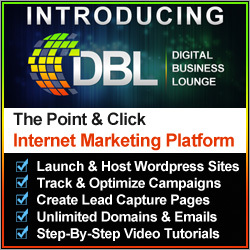 When individuals complete the DEA programs they are then certified as elite and professional digital marketing experts. In addition they work with the team, at a PLATINUM level, on their personal brands and with me as the BLACK Liaison through the BLACK Mastermind. I have structured the BLACK program from defining who the person is, what they want to achieve and then giving them a clear blueprint to follow in order to achieve their ultimate goals. They work with me through an on boarding process and then a mentorship and Mastermind program along with a Retreat at a exotic location. You will hear me talk about how the Digital Experts Academy can impact people to only look forward, to help them escape the 9 – 5 regime that we are all conditioned to accept and gain the education to getting the bigger life that they desire. All of this, and more, is revealed in today’s home business coaching series video 5. 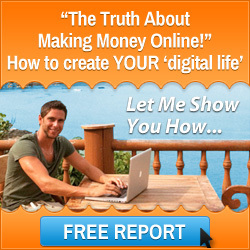 So now you understand clearly how the Digital Experts Academy can help you create the lifestyle that you desire. The Digital Experts Academy BLACK membership is the final step in the process of developing you as a professional digital expert. In life you only get to the final stage by starting somewhere. The first step is to gain the essential digital marketing skills and education that you need to become successful with an online business. You can do this at the Six Figure Mentors, which is the sister company to the Digital Experts Academy. 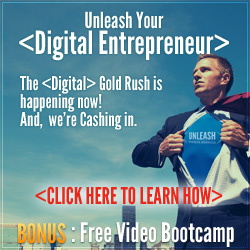 Stuart Ross is the co-founder of this organization and within a video presentation he explains how through his training and mentoring programs you can start a profitable online business from scratch. To listen to what Stuart Ross has to say, and get started, click on the image below. To find out more about my home business coaching services, and how I, and the Digital Experts Academy can make a massive impact in your life, then please contact me here. I wish you every success in running your home business from anywhere in the world and living a bigger life.